On the evening of April 8, 2019, Santa Hugo (Hugh Alvin Taylor) returned to the North Pole after a short residence of 14 years at Woods Cross, Utah. The Mantle of Santa has been passed to a successor, citing Santa Hugo's need to bring more joy to those across the veil. He blessed all those who he came to know and encouraged all to do the same. He will be missed. Remaining in residence at Woods Cross, Utah is Santa Hugo's wife Cathrynn (Hunter) Taylor. Santa Hugo is also survived by his brother Melvin (Ila) Taylor, sister Gay (Leon) Robinson and elves Heidi (Troy) Payne, Marysia (Kimball) Johansen, Tiffany (Cory) Sandberg, Audra (Rob) Messick, Dandy (Megan) Taylor, Trulee (Spencer) Goble, Everett (Amber) Taylor, Noël (Gordon) Pedersen, 31 grandchildren, and 8 great-grandchildren. In gratitude: All doctors, nurses, aides, and personnel at Huntsman Cancer Hospital, especially Dr. Paul Shami and his team. Also, all of the staff at the Make-A-Wish Foundation of Utah. Funeral services will be held at 11:00 a.m., Monday, April 15, 2019 at the Woods Cross Stake Center, 2064 South 800 West, Woods Cross, Utah. A viewing will be held Sunday evening from 6:00 - 8:00 p.m. at Russon Mortuary, 295 North Main, Bountiful and Monday morning 9:30-10:30 a.m. at the church prior to services. Interment will follow at the Bountiful City Cemetery, 2225 South 200 West. 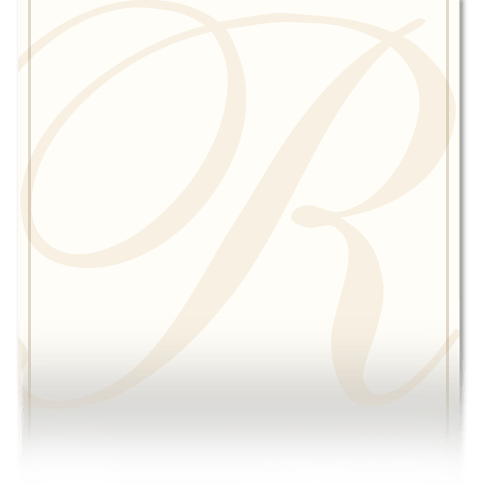 Online guest book at www.russonmortuary.com. 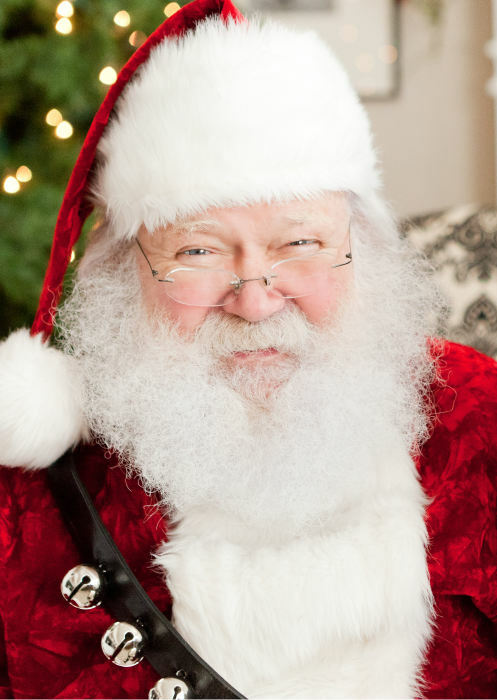 In order to maintain the reverence of the funeral services, the family has requested that no Santa costumes be worn. However, red blazers are an appropriate way to honor Santa Hugo’s memory. In lieu of flowers, please direct donations to the Make-A-Wish Foundation of Utah or The Huntsman Cancer Institute.